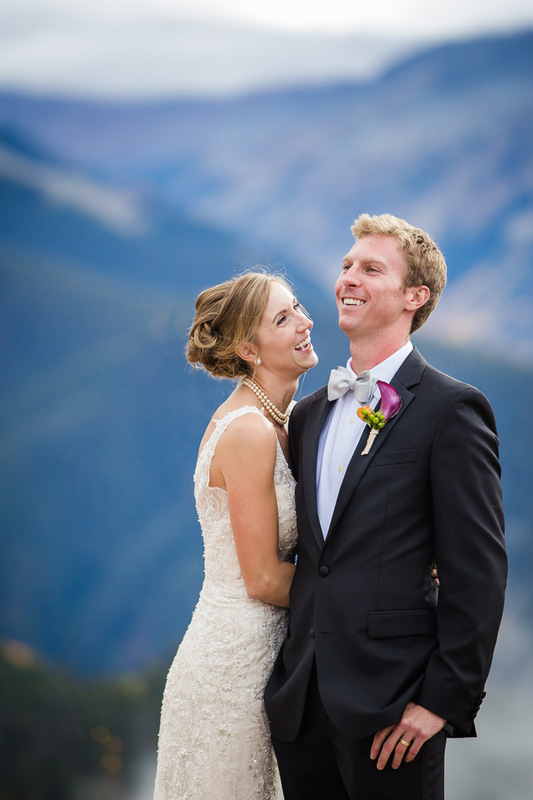 As a photographer in the Denver area, I have been so lucky to be a part of people’s happiest moments and most monumental milestones, all while seeing some incredibly beautiful parts of Colorado and beyond. My job has taken me to Mexico on several occasions, to Jackson Hole, Carbondale, Beavercreek, Breckenridge, Estes Park, Aspen, Crested Butte, Colorado Springs, Telluride, Rocky Mountain National Park, Boulder, Golden, Ohio, Seattle, Boise, and Austin, and it has shown me little pockets of loveliness all over Denver that I never would have known about without the involvement of my incredible clients. I love that my job means being a part of people’s lives on a somewhat intimate level, and it’s an added bonus that it often means I get to travel and explore and spend time in some gorgeous places. 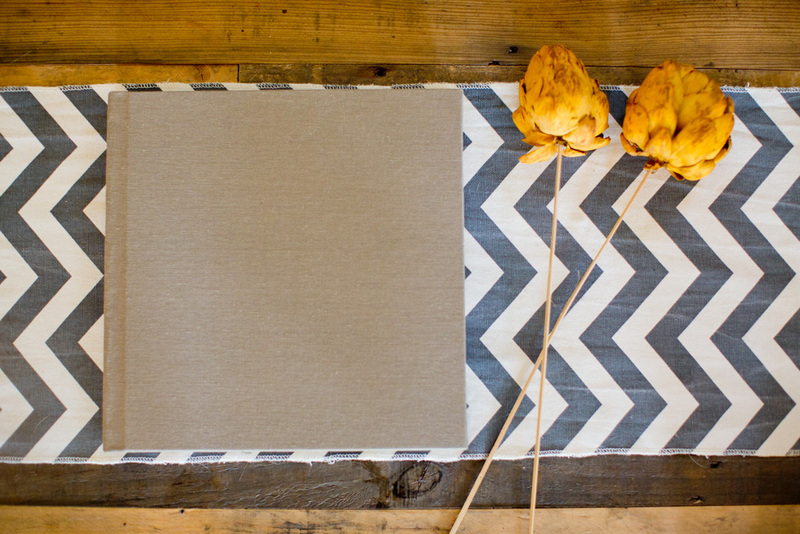 Something else that I truly love about my job is helping my clients turn their digital files into tangible keepsakes. Whether that’s just ordering prints that will stand the test of time, to be passed down from one generation to the next, or showing them gorgeous options for displaying their photos in a wall gallery, I really do believe in the value of printing and displaying our photos, regardless of who takes the photo or where you buy the print. The artsy, aesthetic, home-decorator and design enthusiast in me also really enjoys the creative aspect of this part of my job. 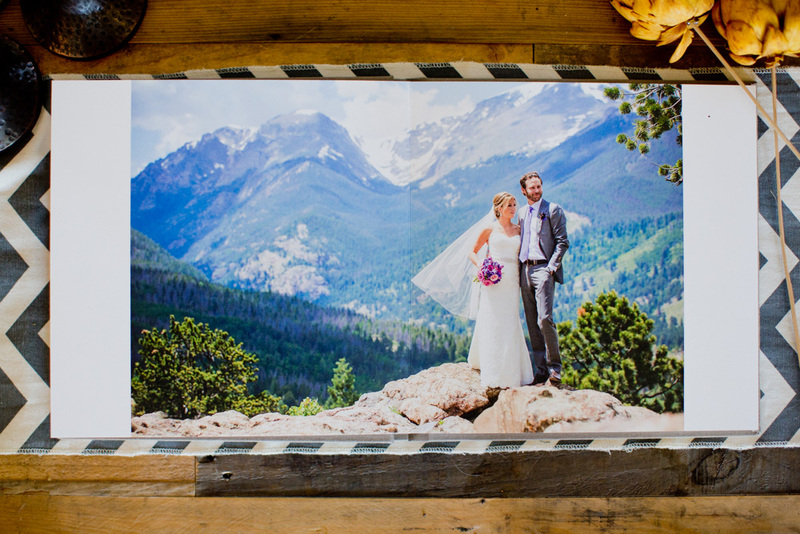 I have so much fun creating wall gallery layouts and designing albums that tell a story. There’s more to it than just printing out pics or throwing them all in a book. 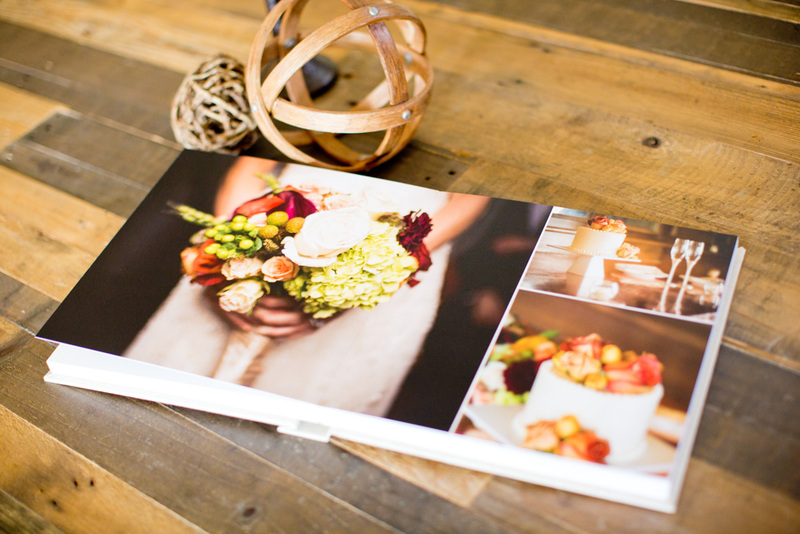 I’ve recently been working on a few different albums and books for my 2015 brides, and I get so excited when they arrive in the mail. 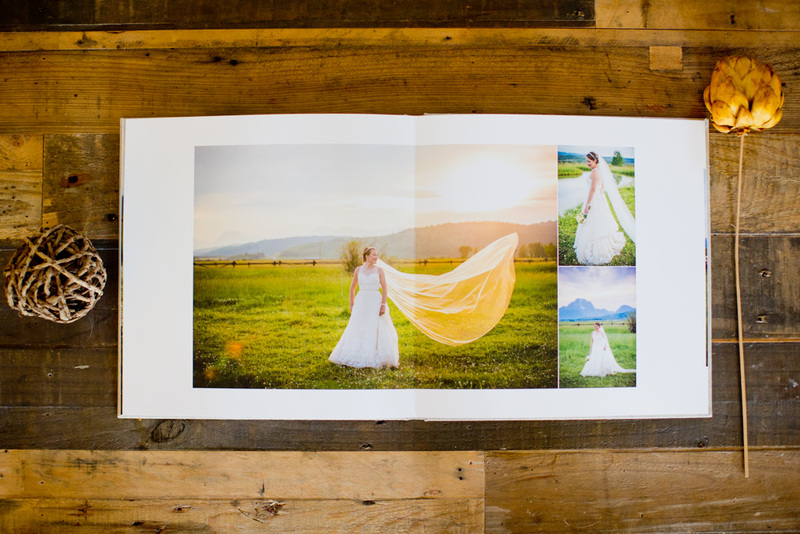 Seeing the photos printed gives me goosebumps – there’s a different richness to the colors and tones when they’re printed on a soft, felt paper. The photos have more depth and warmth and texture than when they’re on a computer screen. 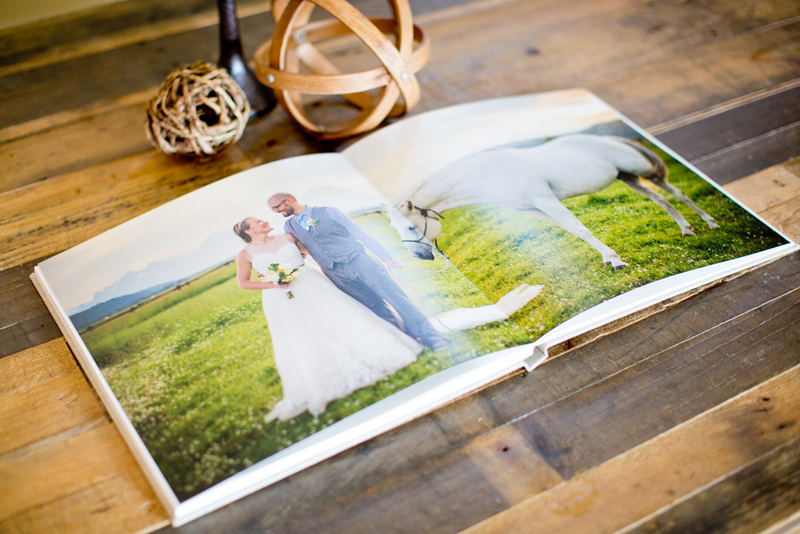 The custom album design and layout helps tell a story, and when that is coupled with the images from a wedding day capturing laughter and smiles and families together and details from flowers to shoes to table decor to place settings, that story comes to life. Those memories become something more tangible and real and meaningful. I believe that whole-heartedly. 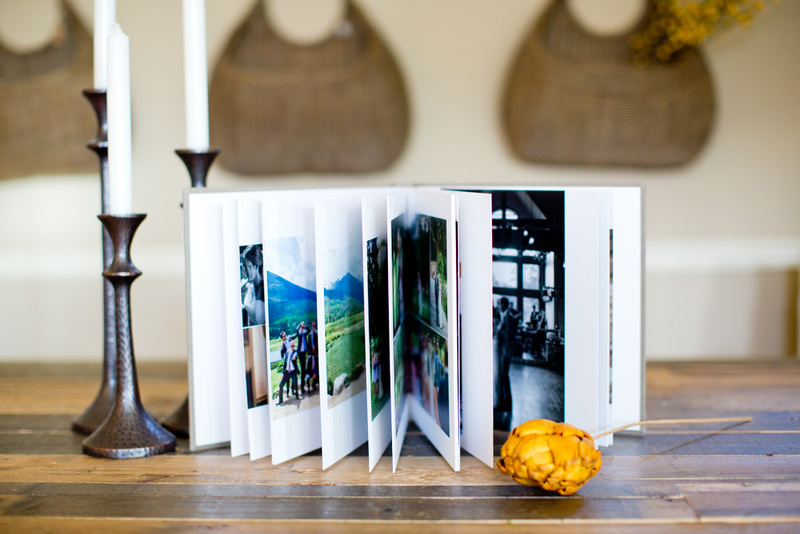 I also believe that when your photos are in an album that can sit on your coffee table or be pulled off a shelf from time to time, they get looked at more often and those memories get relived more than once or twice. 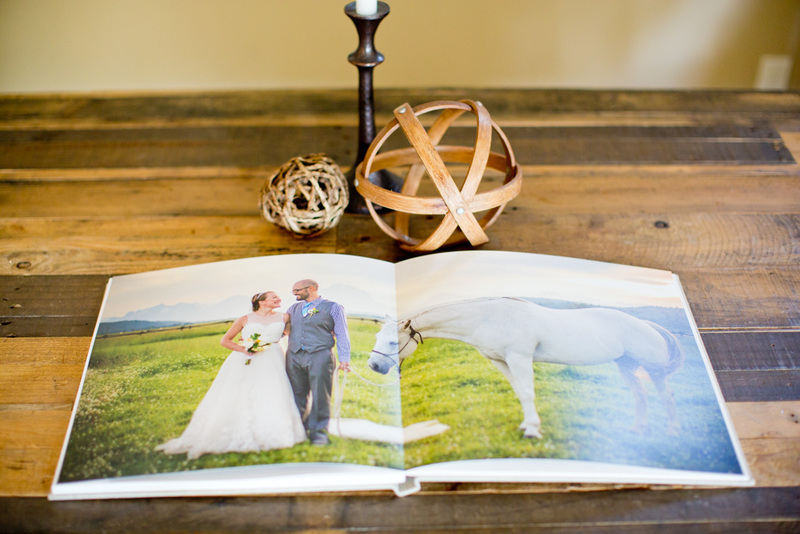 It warms my heart and makes me a tad giddy to know that my clients who purchase albums will be sharing those photos with their friends, family, children, and even grandchildren for years to come. That is definitely a part of my job that makes me so happy to do what I do. 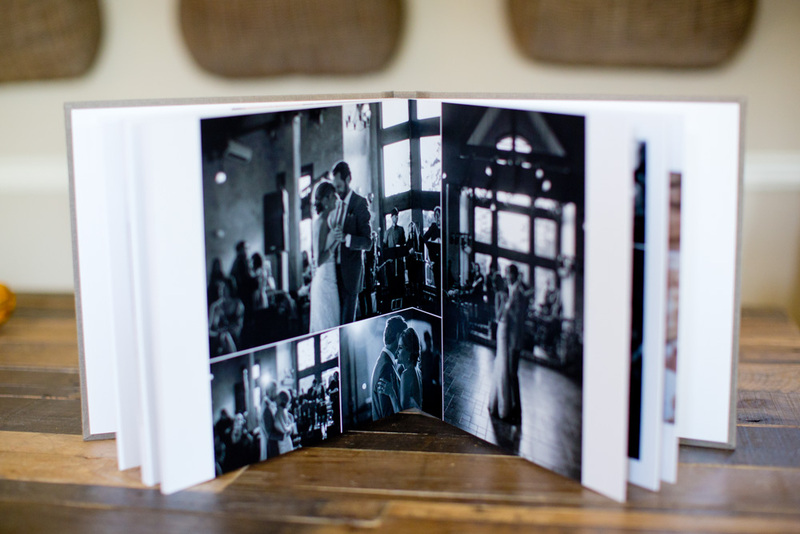 I offer 10×10 custom wedding albums with either linen, leather, or etched leather covers. 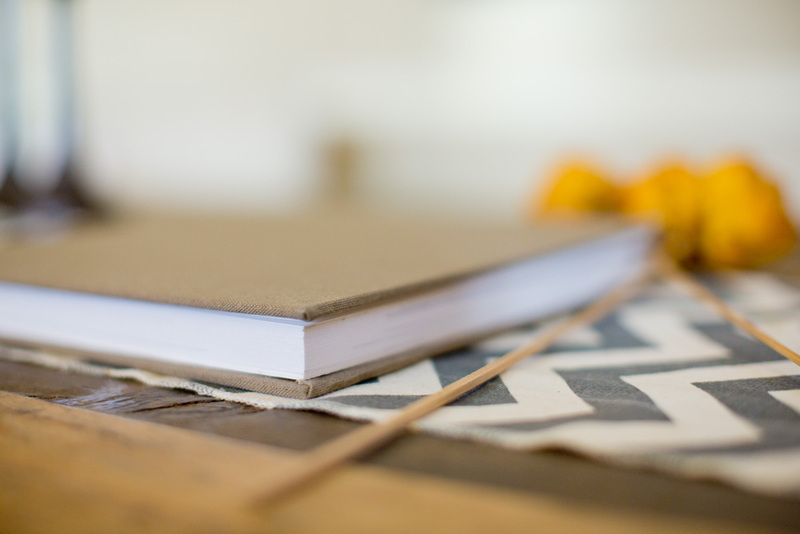 Albums are printed on a soft felt paper that is thick and much more substantial than glossy magazine style pages used in most do-it-yourself- books. One of the finest printing papers made today, it has a luxurious feel and smooth finish, producing a high-quality, timeless option for your photos. It is an acid free, archival and Forest Stewardship Council certified paper as well. My clients can be super hands on through out the design process or leave the entire thing up to me, but I do use a design software that includes online proofing and viewing, which makes the process easy and fun. 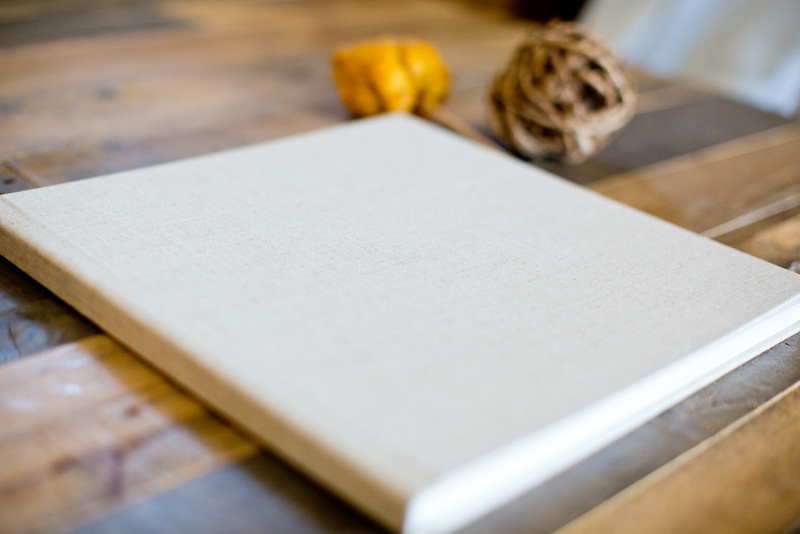 I design an album from scratch or by using a list of client’s favorite images, send them an online proof where they can leave comments and make suggestions on each page, and once the album is perfected and approved, it is printed and delivered within one week. 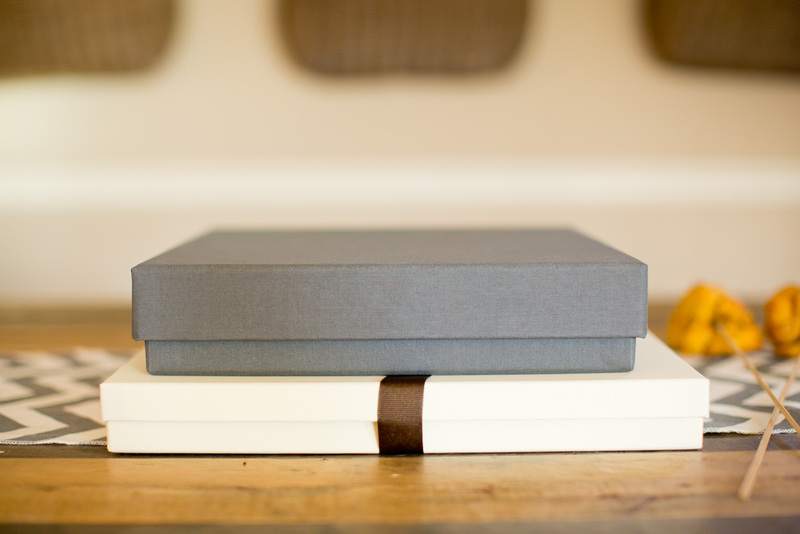 Get in touch today if you have an interest in turning your photos into one of these gorgeous keepsake albums! 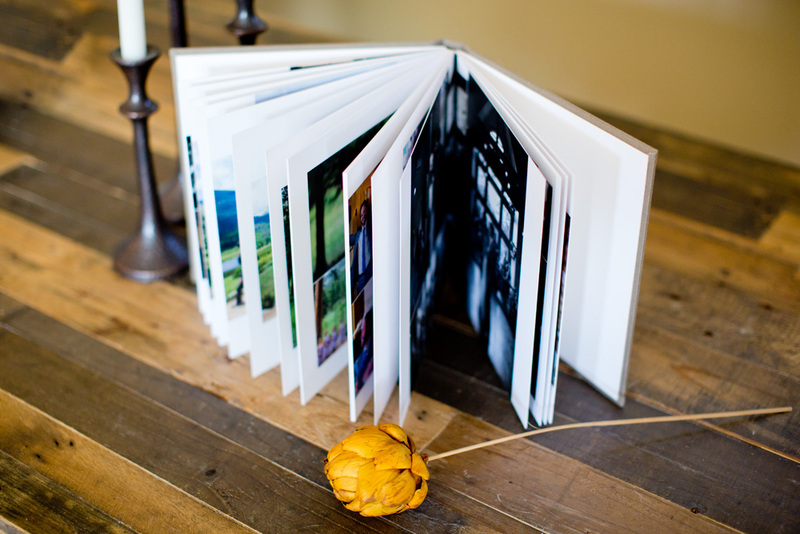 *Click HERE to read acclaimed photographer Mike Yost’s post about the digital era, titled, “The Most Photographed Generation Will Have No Pictures in 10 Years!” to hear more about the importance of printing your photos! Gorgeous albums! Our wedding photographer provided us printed proofs, but at the time we couldn’t afford an actual album. I am glad we have the tangible proofs (and not a floppy disk or whatever was the latest), but this is one regret I have over our wedding. 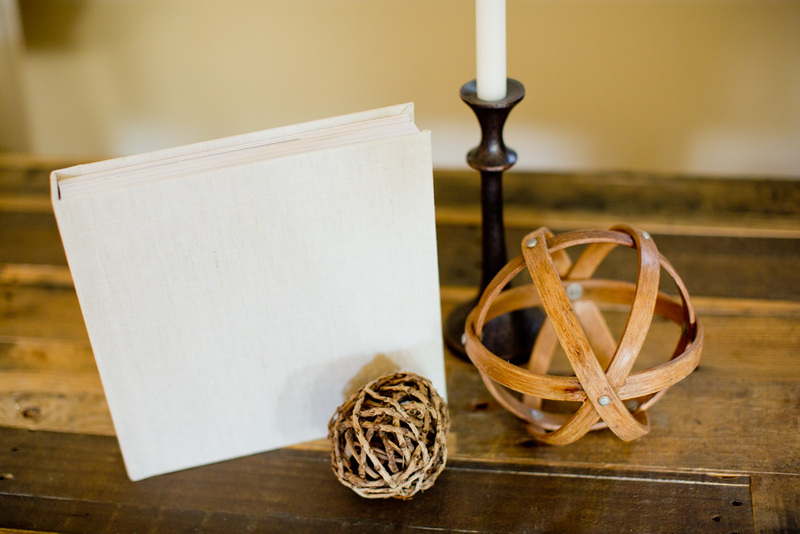 Your couples are lucky to have such a treasured keepsake! Wow those are beautiful albums! Love the photos! What an awesome idea to blog about albums, I get asked about them and it’s hard to explain with just one or two pictures. These are stunning! You talent + a product this gorgeous = perfection. Its the icing on the cake! Love them! 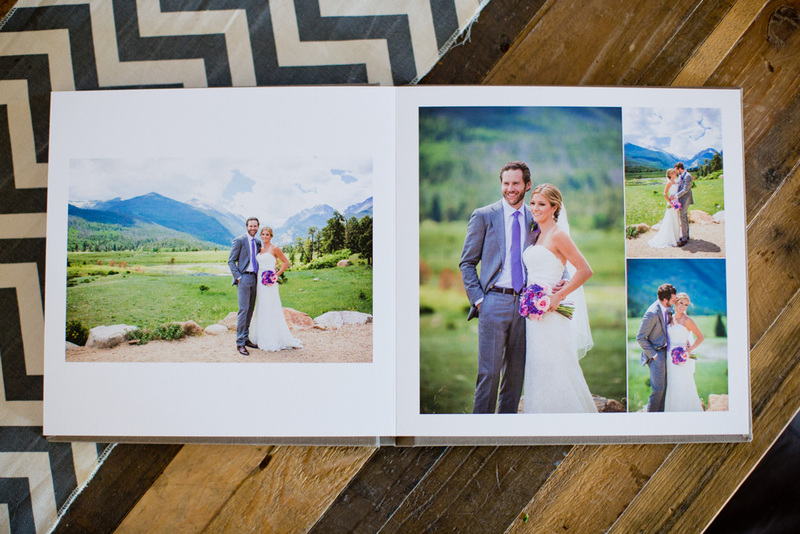 Wow I love your custom wedding album design work! 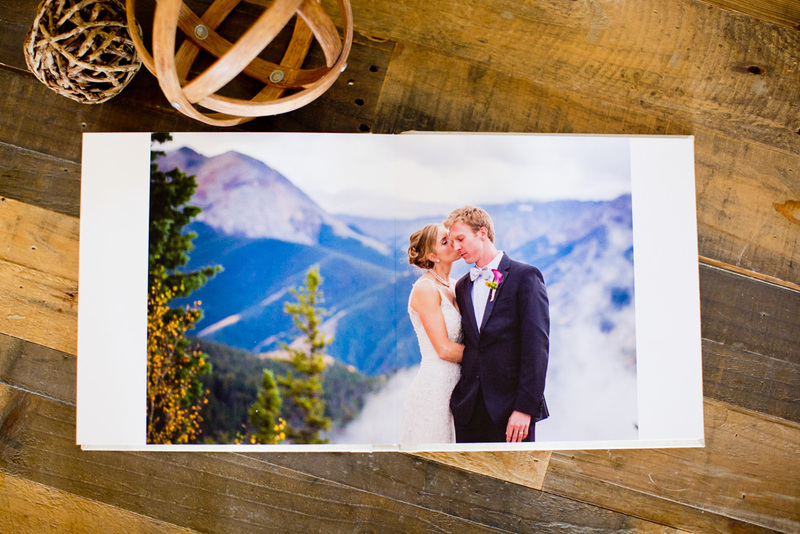 It’s great to have a wedding photographer who can also do album design right here in Denver. Thanks so much for sharing, these are gorgeous. Gorgeous album!! The colors really pop, they will surely love this! 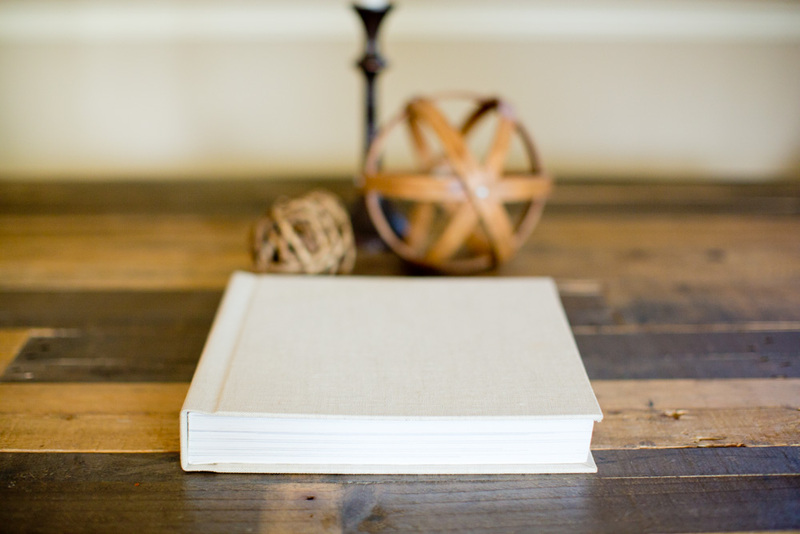 Beautiful books, and great information for your clients!